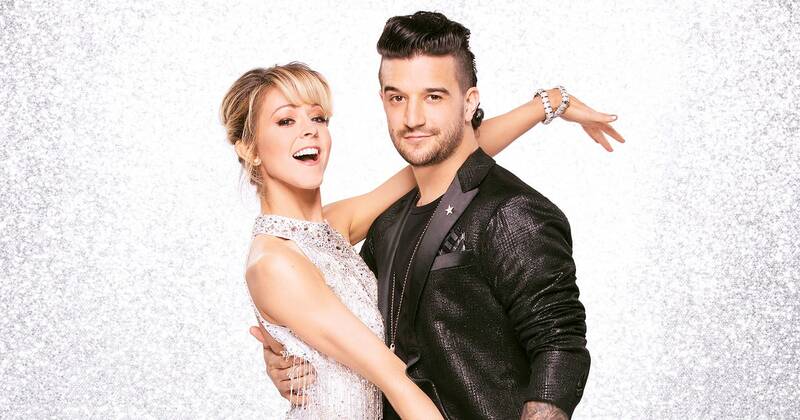 Lindsey Stirling and her dance partner Mark Ballas performed Monday and Tuesday night this week on Dancing With the Stars and you have to admit that both performances were nothing short of stunning. Tuesday, they totally showed off in all the right ways. Lindsey and Mark got into Latin dance mode, with Lindsey swinging her hips like never before and impressing the whole audience and all three judges—another “dance of the night” kind of performance. The judges gave straight 8s. “You realize up until a week ago, my hips had never done anything like this before,“ she told Ballas as they rehearsed. Stirling attributes her successes to her family and membership to The Church of Jesus Christ of Latter-day Saints. Hard work does pay off and she’s enjoying it. Tune into ABC next week to see more!